“India lives in her village” To create professionals with competency and values who will be the fore runners in technology, contributing to the society and the country. The College of Applied Science, Thamarassery also known as IHRD Thamarassery or CAS Thamarassery, is a degree-awarding educational institution located in Korangad just Near to Thamarassery, Kozhikode district. he college was established in the year 2012 and inaugurated by the Minister of Education, P. K. Abdu Rabb. The college is managed by the Institute of Human Resources Development (IHRD) and is affiliated to the University of Calicut. 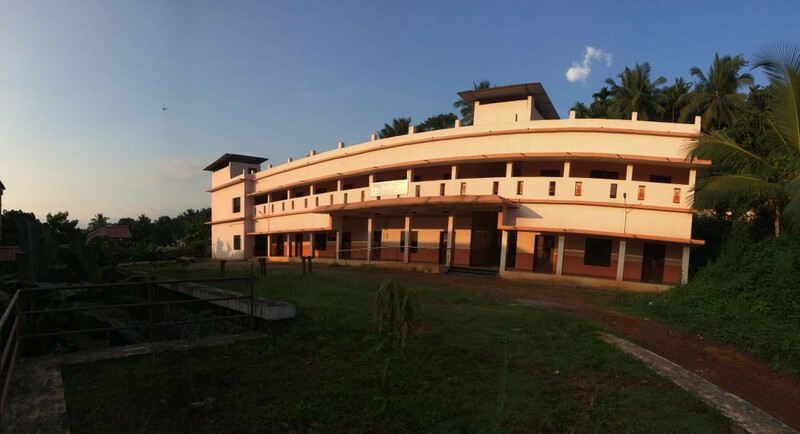 College of Applied Science, Thamarassery has made its presence in the academic realm of Kozhikode district in the year 2012 at Korangad, the educational hub of Thamarassery town. IHRD initiated a Technical Higher Secondary School as the first venture in the year 2004 and successfully produced 17 batches of students in two different streams. It was upgraded to a college to meet the growing demand of the parents as there were no colleges available in the 20 kilometer vicinity. It made a simple beginning with two batches, BSc Computer Science and BCom with Computer Application and a sanctioned strength of 64 students. 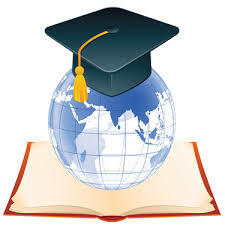 Two more courses, BCA and BA Literature were added in the year 2013 and BBA in 2014. The college passed yet another milestone in the short span of 4 years by further upgrading to a Post- Graduate institution with two PG courses, MA Literature and MCom. The total number of intake last year alone was 237, taking the total number of students in the institution to a whopping 524. CAS Thamarassery has established itself as a premier IHRD institution within a limited number of years. 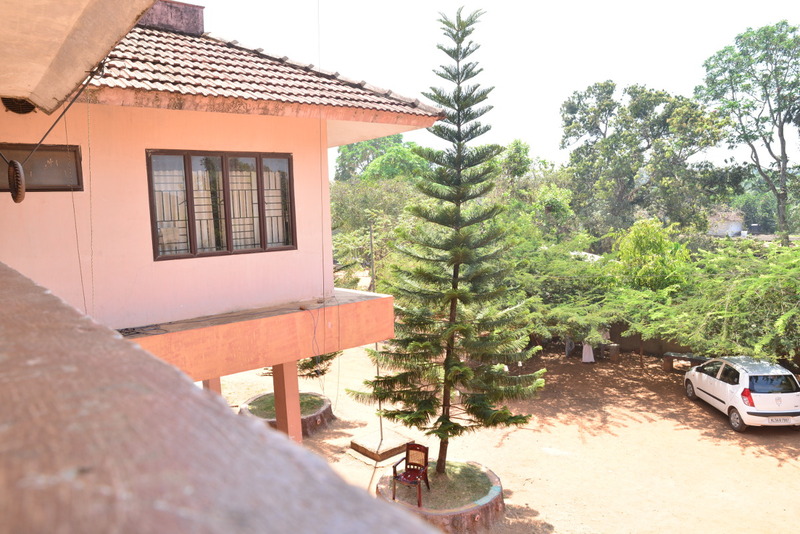 Copyright © 2015 All Rights Reserved - College of Applied Science, Thamarassery.